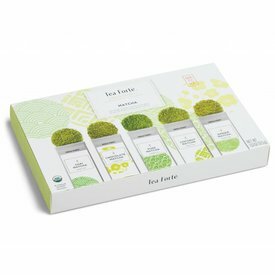 Adhering to the centuries-old Japanese art of practice and perfection, our spring-harvested and shade-grown matcha delivers bountiful health and enlivening energy. 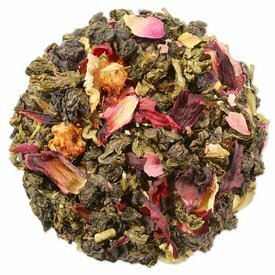 Loose tea by the cup.....simple. Our double-wall ceramic tumbler and integrated stainless steel infuser make brewing loose tea by the cup simple. 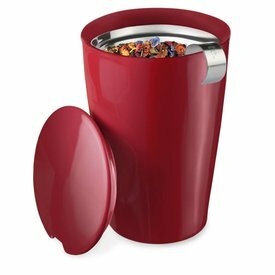 The innovative double-wall construction keeps tea hot and the tumbler cozy to hold. 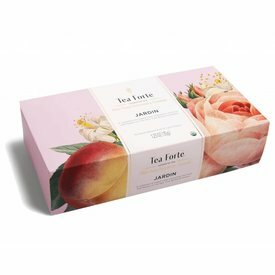 Our limited-edition Jardin Collection brings forth an elegant assortment of organic teas curated in collaboration with The New York Botanical Garden (NYBG). 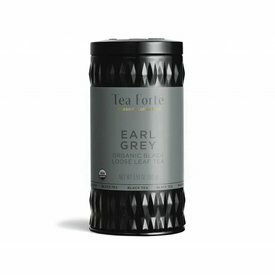 Tea Forté's oolong teas offer the perfect balance between the fresh grassy flavor of green tea and the subtle complexity of black tea. 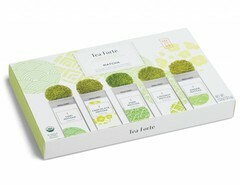 A unique selection of enduring green teas, known for the remarkable and essential health benefits that a daily cup can bring.